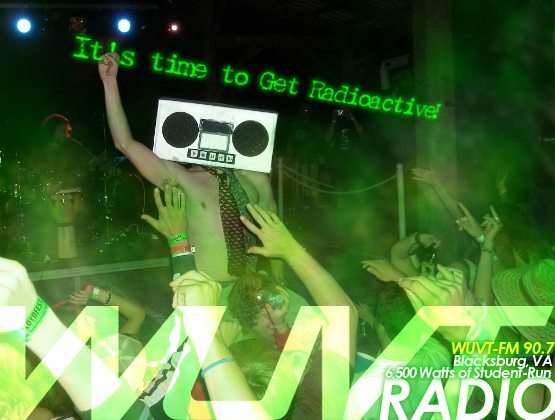 Get Involved - WUVT: Radio for Everyone! Want to get involved with WUVT? If you want to get involved at WUVT, send an email to one or more of the staff heads for more information about their staff. Alternatively, and perhaps preferably, you can swing by our station at 350 Squires Student Center during that staff head's office hours listed on the contact page.